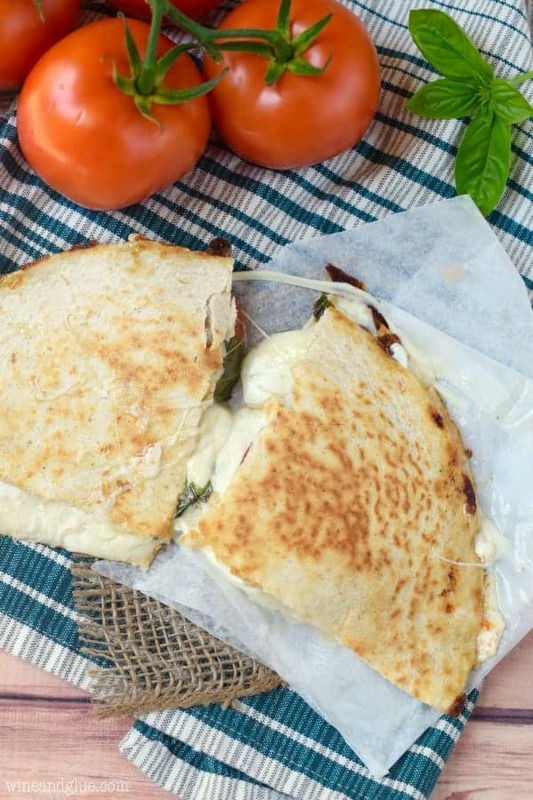 Caprese Quesadilla! 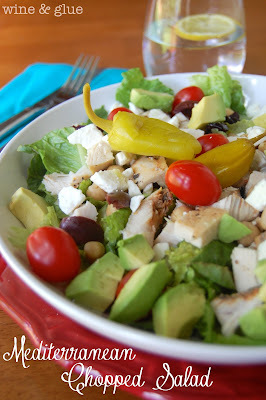 A delicious and easy lunch that comes together quickly and only has five ingredients! Do you ever stand back and kind of marvel at your kid and what an amazing little human being they are. I mean . . . don’t get me wrong . . . If I stop and really think about Gavin and all he has been through with Nathan and I in his short five and a half years on this planet . . .
Well, it’s more than some people go through in a whole lifetime. Gavin as a newborn lived through the loss of his grandmother, which he probably didn’t really notice, but which sure did affect his mom. And then of course the year he was two, he underwent surgery to have his adenoids and tonsils out, said goodbye to his puppy, moved out of the only home he ever knew, prepared for the birth of a baby brother, and then stood by and watched his parents go through such thick grief after his baby brother died. There just really isn’t a Bernstein Bear book that covers all of that. Gavin is a special little soul. And, the memories that I have of him after Elliot’s death and during Quinn’s pregnancy, such a difficult time in my life, are some of the happiest memories I have. He was kind of like my tiny little life raft, holding me afloat with his charm and sweetness. 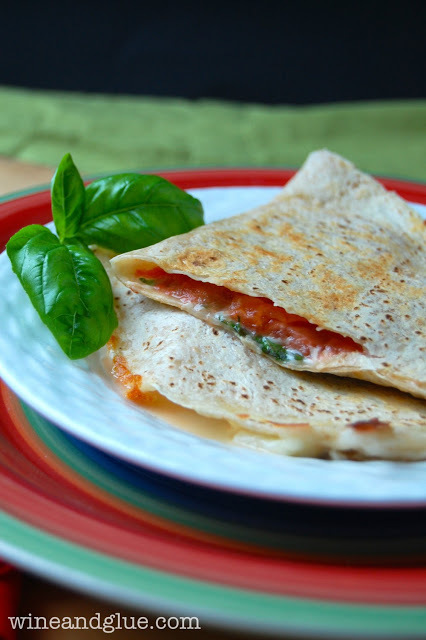 The amazing food cart that made those crepes isn’t around this summer (which has sent me into a constant state of tantrum), and since I’m not totally prepared to tackle crepe batter (surely anything I attempted would pale in comparison), I went with Caprese Quesadillas! 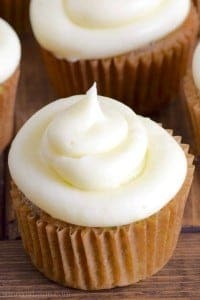 So super simple and so amazingly delicious!! Preheat a pan over medium heat on your stove top. Put down the burrito shell. Then on one half add the tomatoes, the basil leaves, the fresh mozzarella, and the shredded mozzarella. I like to let some of my shredded mozzarella come out of the shell so that I get a nice crisp edge. Fold the burrito shell over, let cook until the cheese is fully melted, carefully flip, and cook for an additional two to three minutes or until the shell is golden brown. 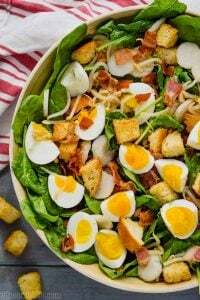 Looking for more great lunch recipes? 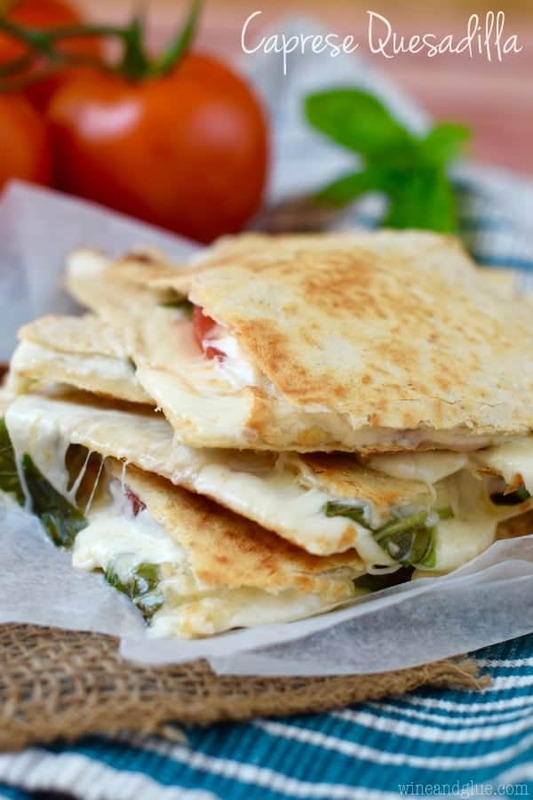 Okay, 1) love these quesadillas. So fresh!! 2) I am pro-children’s books authors to write a little more realistically. I mean, I don’t know any of my friends who are bears who live happily ever after in a bear neighborhood where magical things happen. However, I doubt the realistic books of “and then mommy got so poor, she had to start dancing at night” would sell, but still. I meeeean, come on. Also, won’t children then approach bears and think they’re friends? That could be a liability. No there really isn’t a children’s book that can explain the hardships and sorrow that we experience. I personally hate the Bernstein Bears. I do love crepes though. My mom makes the best crepes and those are some of my best child hood memories! Can you just imagine what Gavin and Quinn’s memories will be??? All this yummy food! Um, I sort of left out that I think these quesadillas are wonderful Lisa! 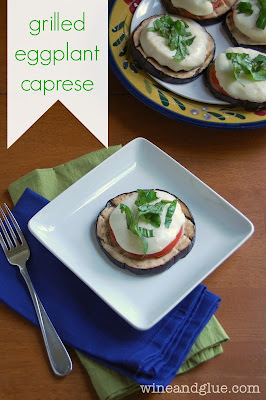 I love the Caprese combo and the fact that these are quick and easy make them doubly appealing! 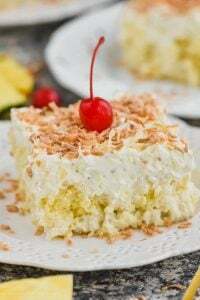 Love this super simple recipe! Hugs to Gavin. I’m sure he’s a whole lot wiser than most 30 year olds 🙂 And pretty amazing if he’s anything like his Momma! This recipe looks fantastic – and I’m so sorry that your crepe-maker cart isn’t at the Farmer’s Market this year. What a tough year for your family. I am totally in awe of your strength. I thank you for being so candid about your emotions (then, and now). It’s honesty that we need. If we can’t get it from a Berenstein Bear book, then maybe we can get it from each other. This post is one of my favorites as you gush over your Gavin. Caprese crepes? Oh.my.word. Take me with you! These look so good, Lisa! Pinning! Made this last night – coming back to tell you it was yummy and a hit here! Thank you! What a great post and great mom you are! Love this recipe…there’s nothing like fresh tomatoes and mozzarella cheese to satisfy a craving! Definitely one quesadilla I’ll be making. Oh, thank you for your sweet words, Lisa! That special little angel has seen it and helped you recover (a little). He truly is the balm to your sore. I will try this because it sounds fantastic. But wanted to respond because there are other mommy’s are out there wanting to tell their little hero’s that they are the reason we find new fantastic things to try. Keep going it will get easier. Thank you for your sweet words, Shannon. Too much information about your child. Who cares? Just get the recipe! Thank you for a delicious dinner recipe on a VERY HOT summer night! 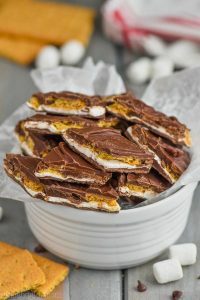 Just made these and they are a keeper, in and out of the kitchen in no time! Thanks again. Thank you Mary Ellen! I love these so much too!